Arena is the title sponsor! 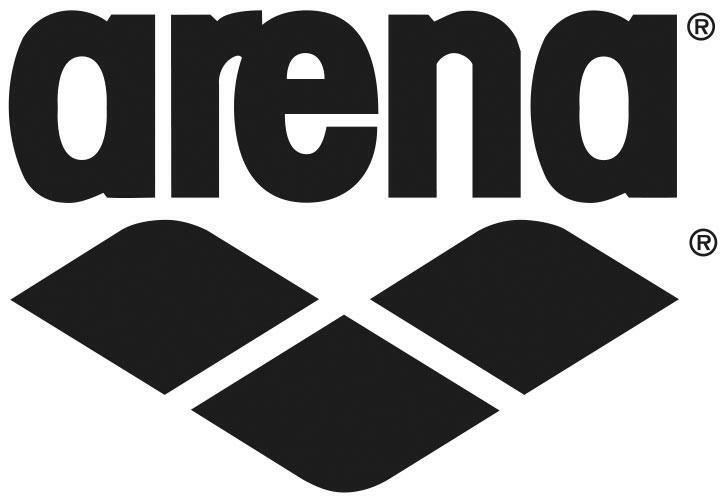 Finnish Swimming Association and Arena have signed a two-years title sponsor agreement for Arena Helsinki Swim Meet. – We are happy to be a partner for this brand new swimming tour, and we see it important to be able to support Finnish junior swimmers to be able to race among elite swimmers from outside Finland, says the representative of Arena importer Mikko Honkanen from Vandernet. Arena Helsinki Swim Meet is the first leg of Nordic Swim Tour, to be continued in Bergen and Stockholm. Eurosport will broadcast the tour world wide. – Arena is a global leading swimwear brand so it is essential to be a partner of high profile swimming event as this, Honkanen points out.